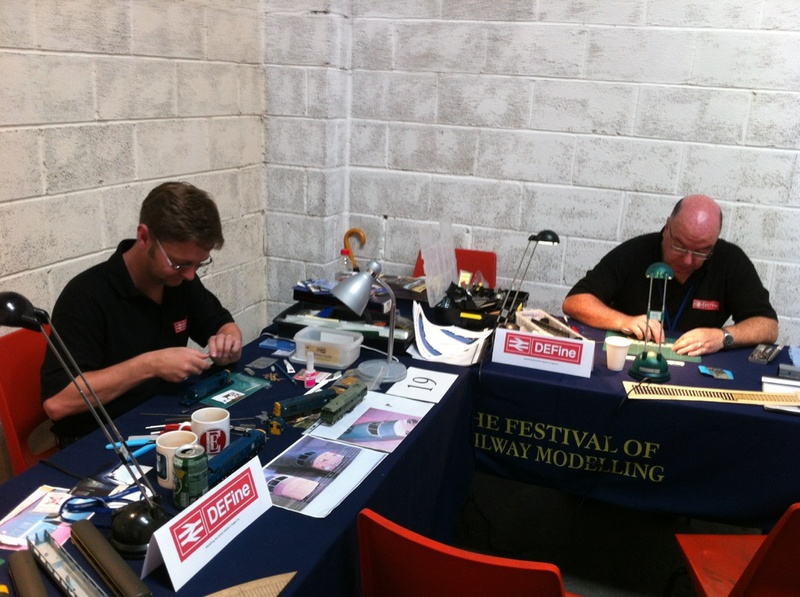 For the second year running, DEFine provided the D&E Modelling demo at the Midland Railex, held at the Midland Railway Centre in Derby. 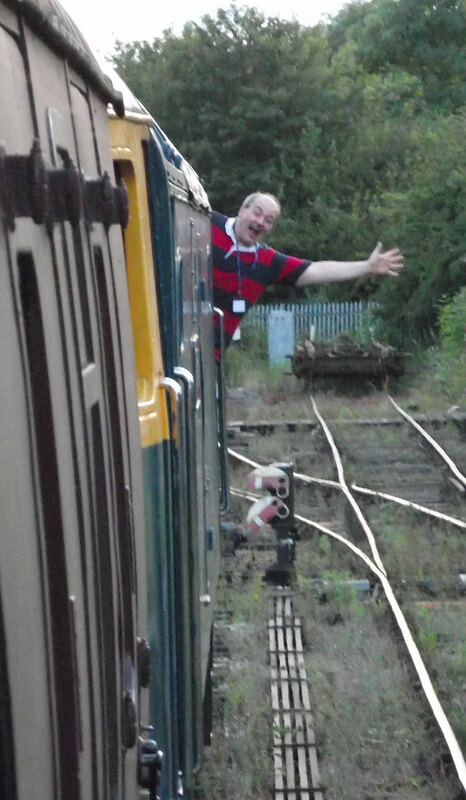 Supported by Bachmann, this even is for the MRC Charity so a great cause. 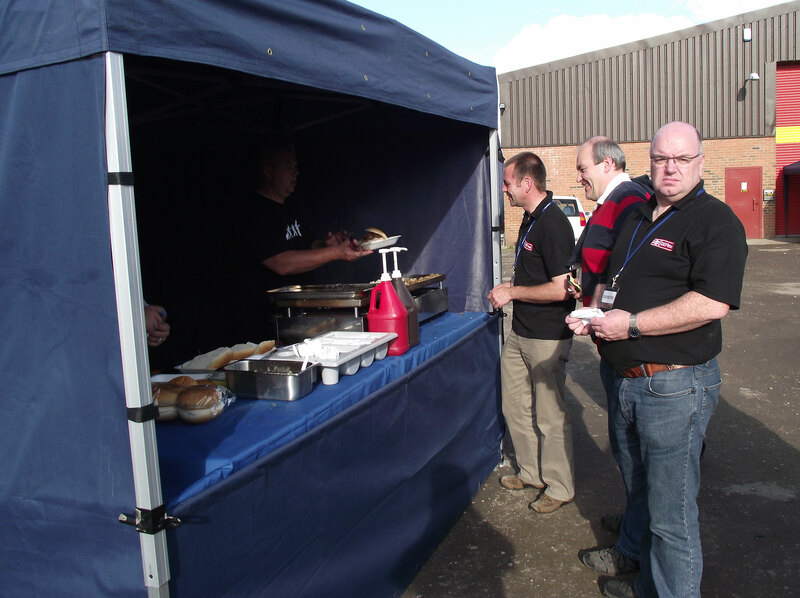 Last years event saw £16,000 being donated to the MRC from the event, and by the looks of things numbers were up this year! 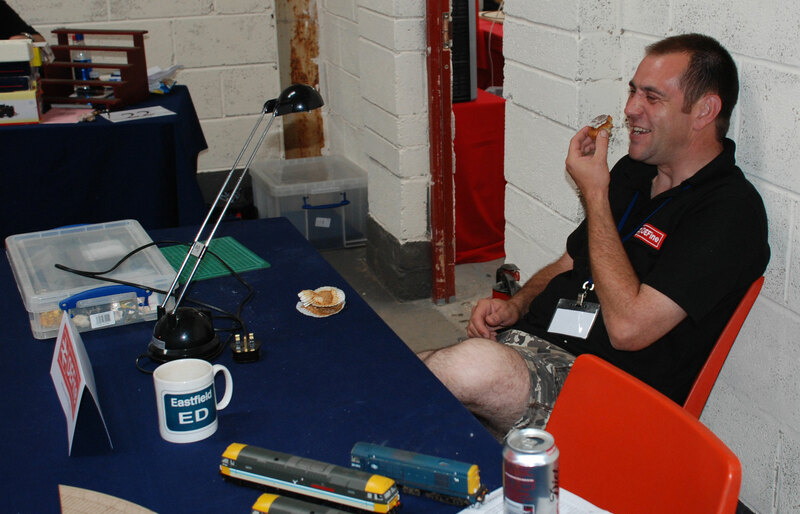 We were located in the diesel shed, which had its own demo room this year. 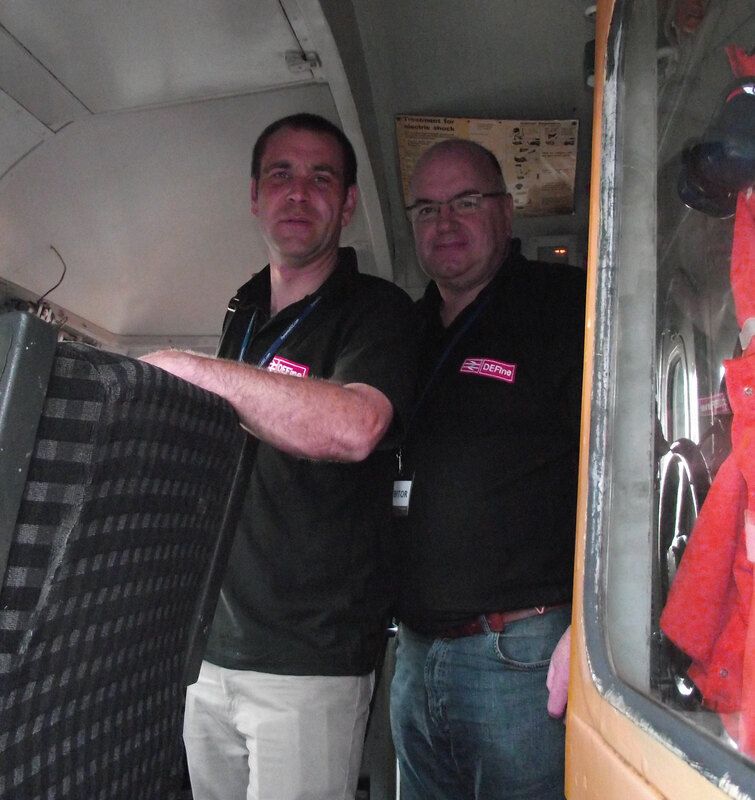 It was good to engage with people on what our modelling projects were and to welcome some familiar faces. 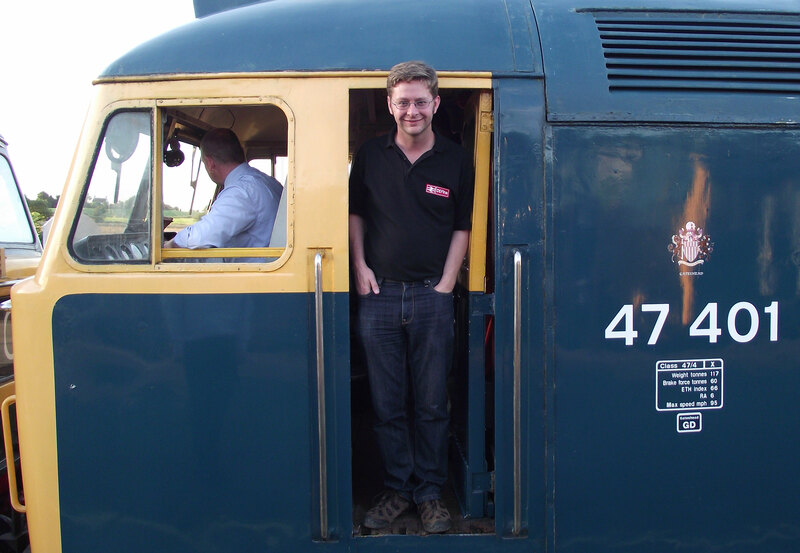 Bill was modifying his coaching stock for Queen Street and doing some class 37 detailing. Robert was doing some class 20 detailing and Pete started his Porterbrook barrier coaches which will hopefully one day grace his new layout! 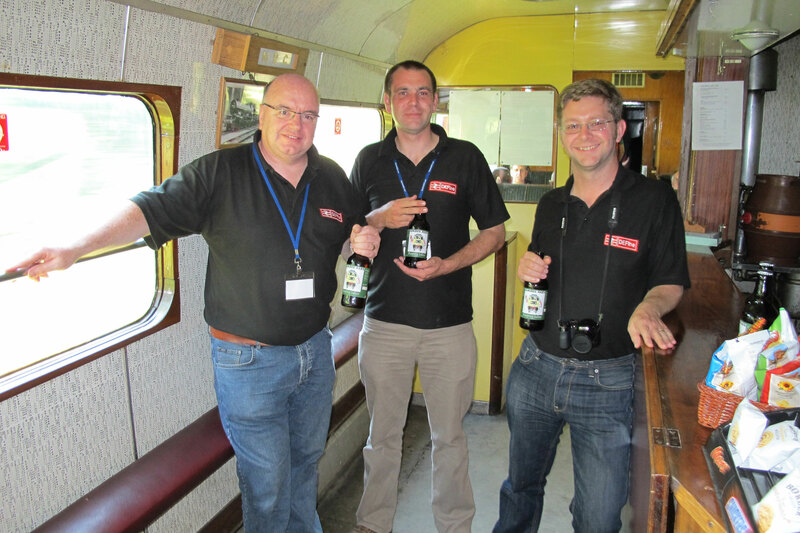 As last year, as exhibitors we were invited to the evening running of the train and some food, which was superb. The MRC had both D1500 (running as 47401) and D1501 both running top and tail and double headed formations up and down the line. 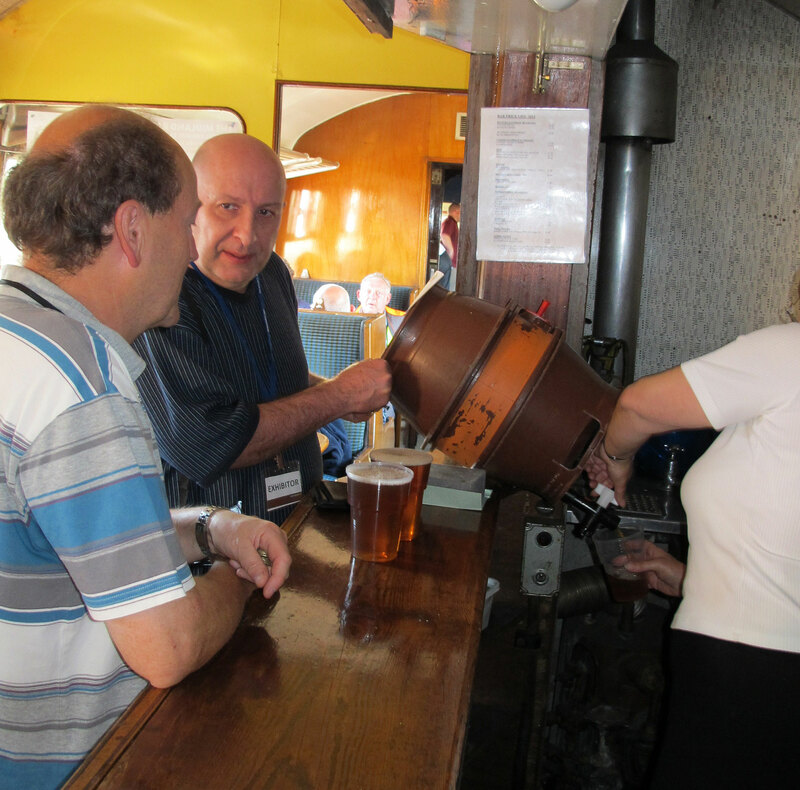 The real ale bar was open and we just had to make sure we sampled what they had to offer. 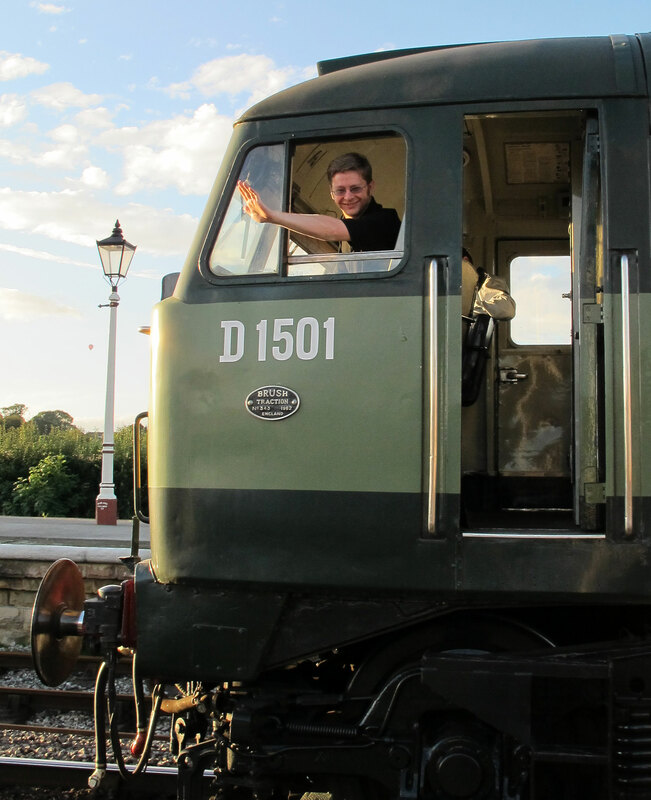 This year they had “Slurping Sulzer” specially brewed for the event by Amber Ales, allegedly at a specific gravity of 4.7501 in commemoration of the 50th anniversary of the introduction of D1500, the first Brush type 4 (Class 47) to enter service. It was so good we just had to get some to take home too. By the Sunday afternoon the special edition had sold out! 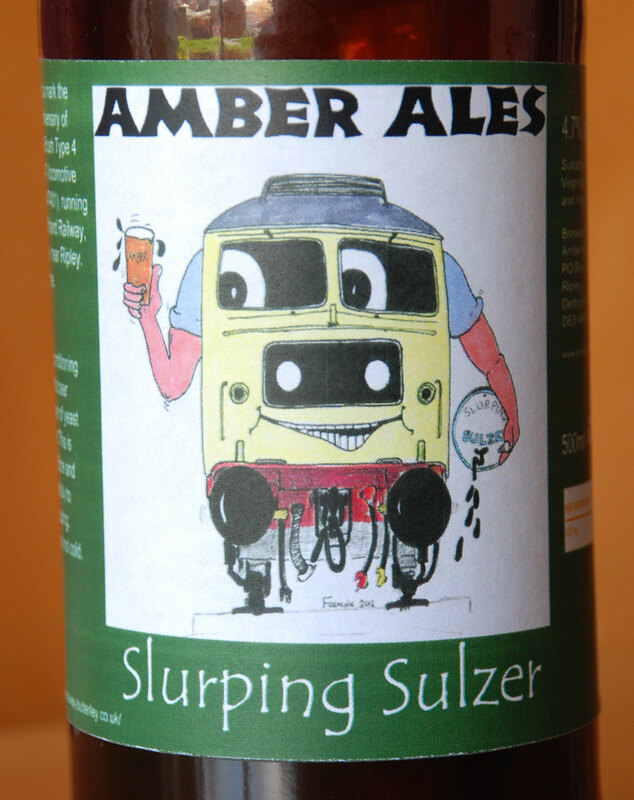 Slurping Sulzer doing a roaring trade in the bar! Guess who got a cab ride on the double headed 47’s? Last but not least Andy York (RMWeb) scraping the bottom of the barrel! Nice to see I have some uses!